Sat having a nice cup of tea and a biscuit in the late afternoon (or is it early evening, already?) sunshine in the garden. Above the distant thrum of the motorway, way off in the distance, i can hear the trill of birds marking their territory. 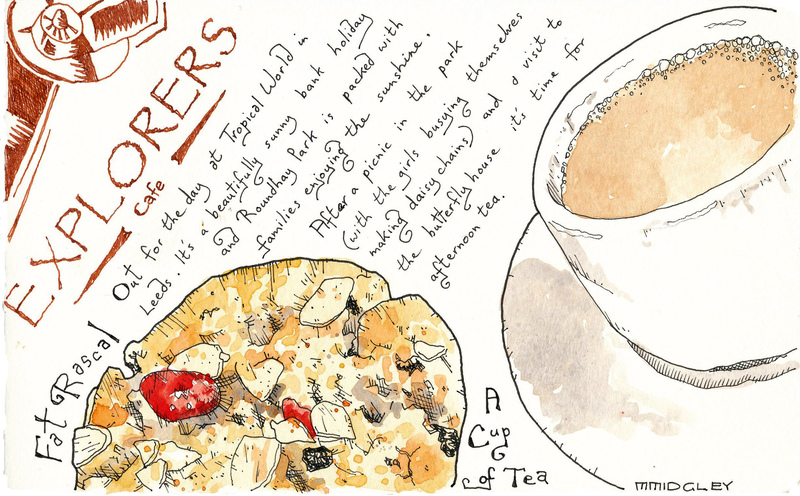 There’s something relaxing and fundamentally essential about cups of tea and biscuits. I don’t think a mug of tea with a cookie would have quite the same cache about it. 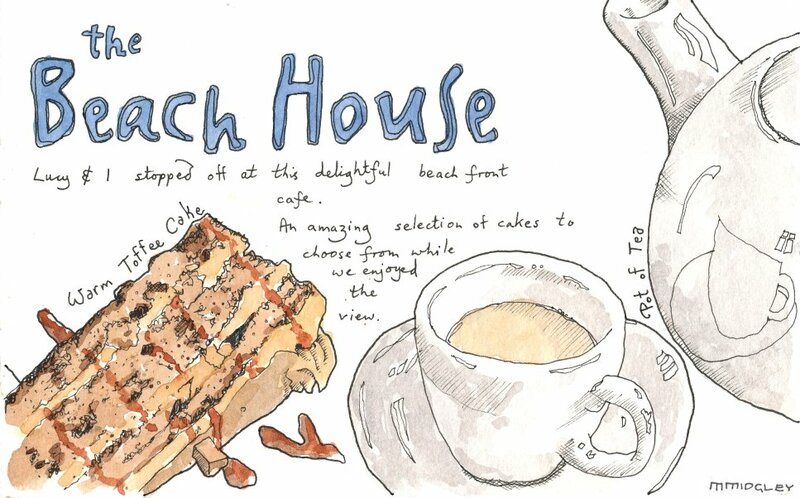 This charming cafe has a wonderful beach and sea view. The only problem was that the cakes it serves rival the beautiful view! A vast array of cakes and fancies in a relaxed atmosphere. Now then! You do not mess with an englishman and his cup of tea. 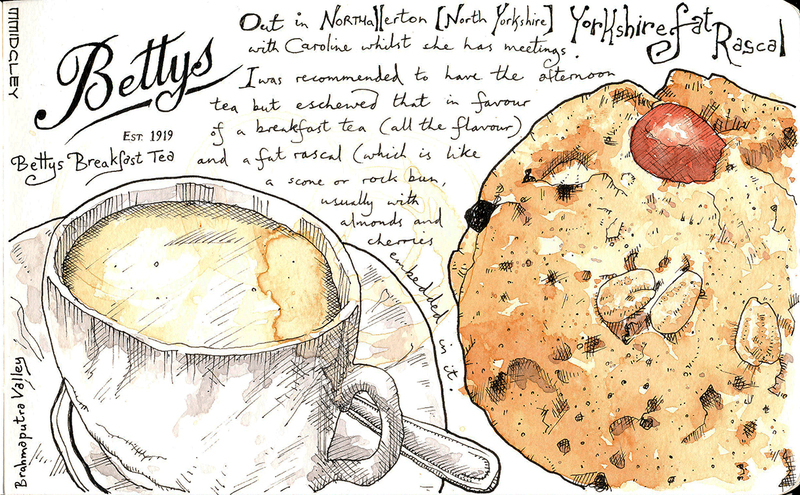 Do you dunk your Rich Tea biscuit, or gently nibble? I used to be a dunker myself; but regretted too many soggy breakages. I will never go back – I’m a nibbler through and through.